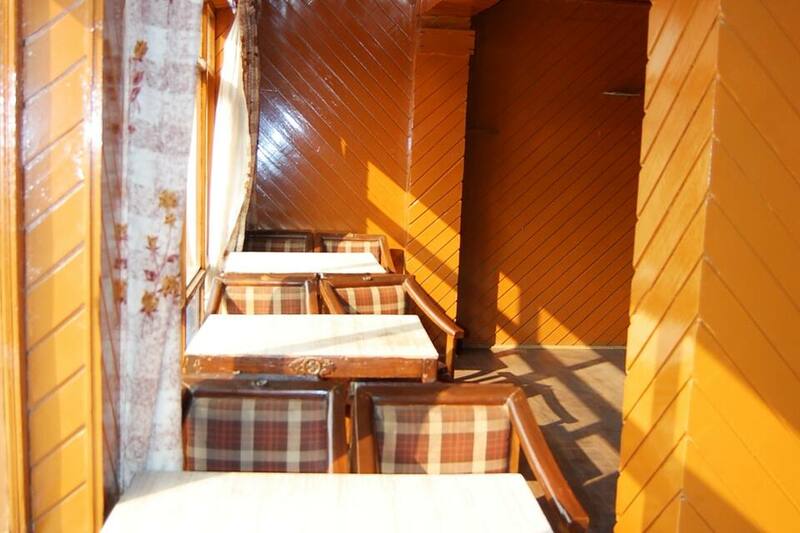 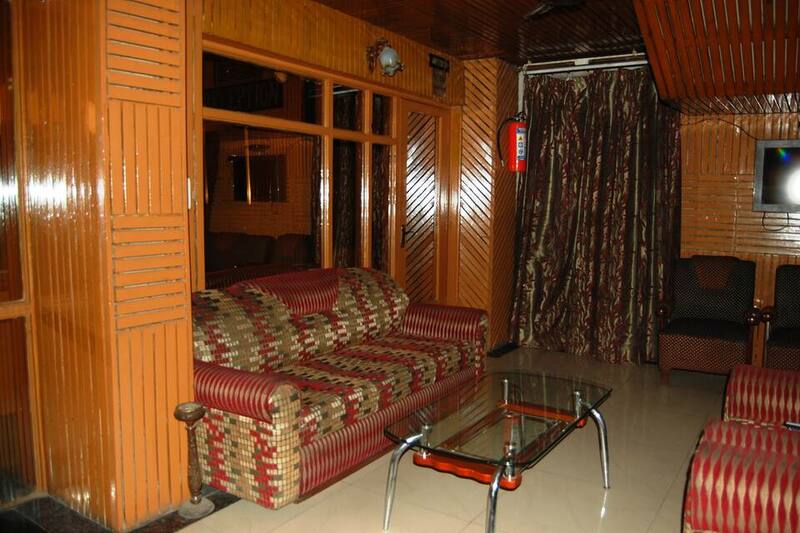 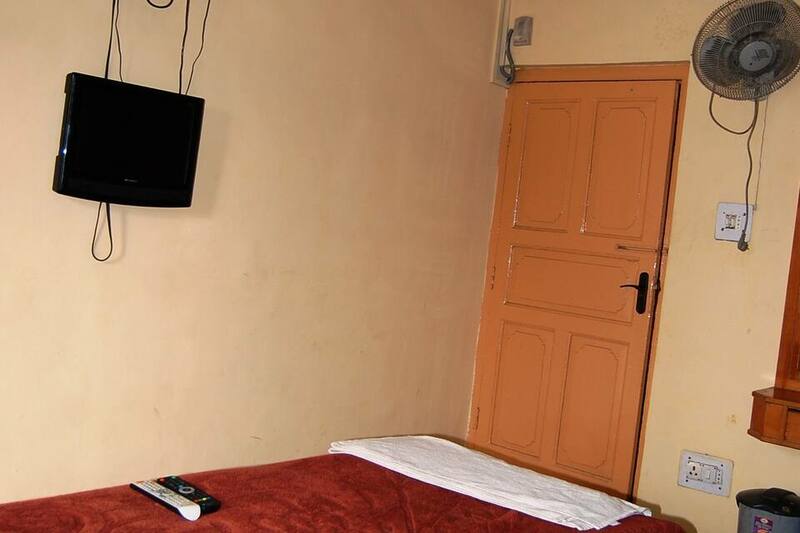 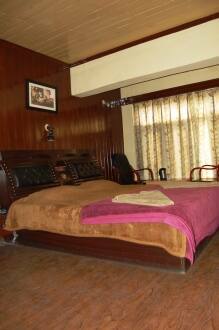 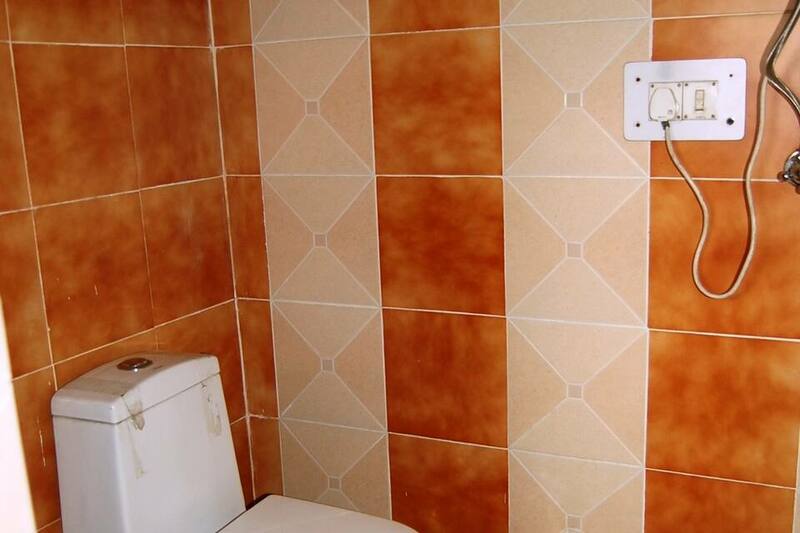 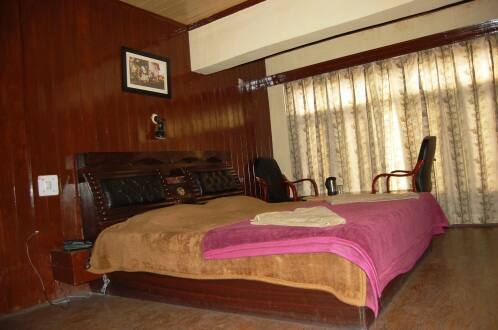 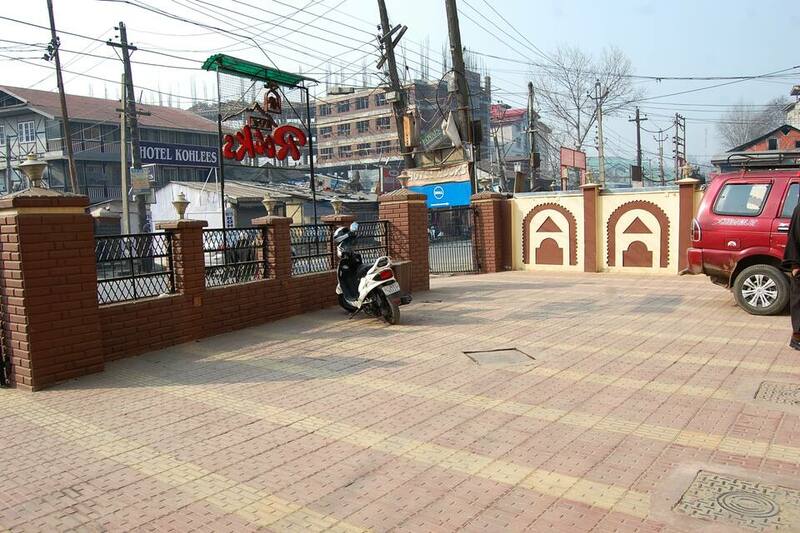 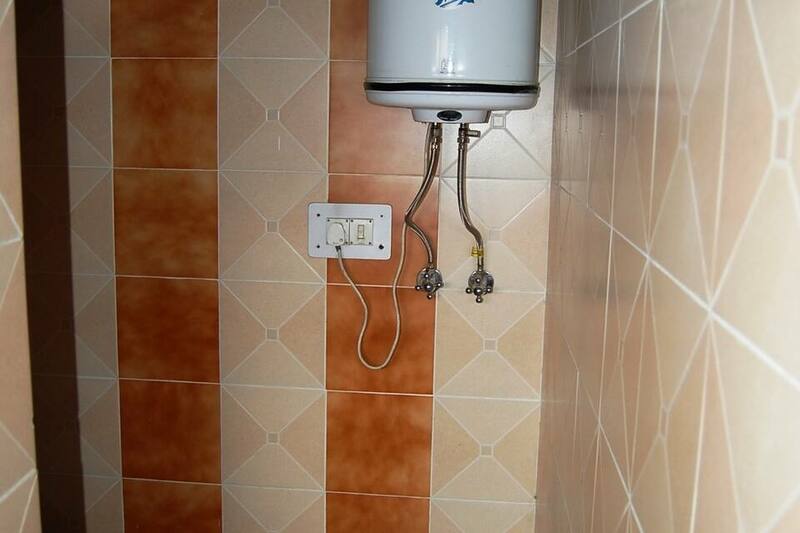 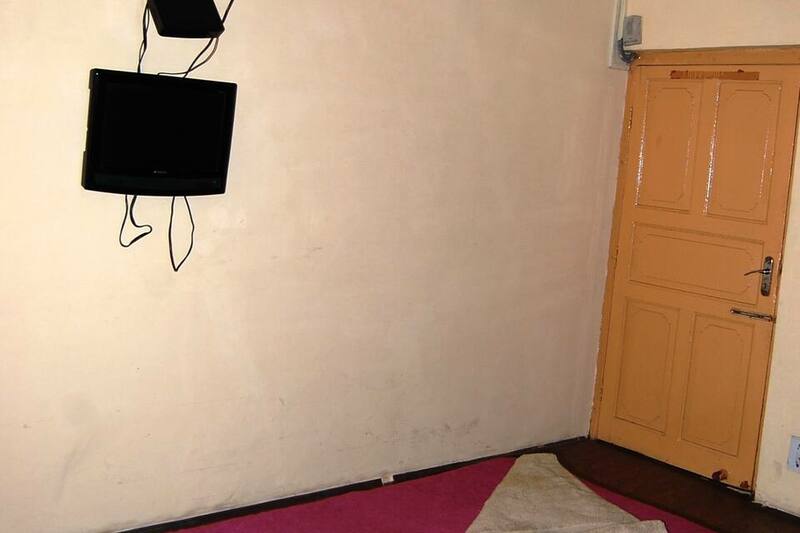 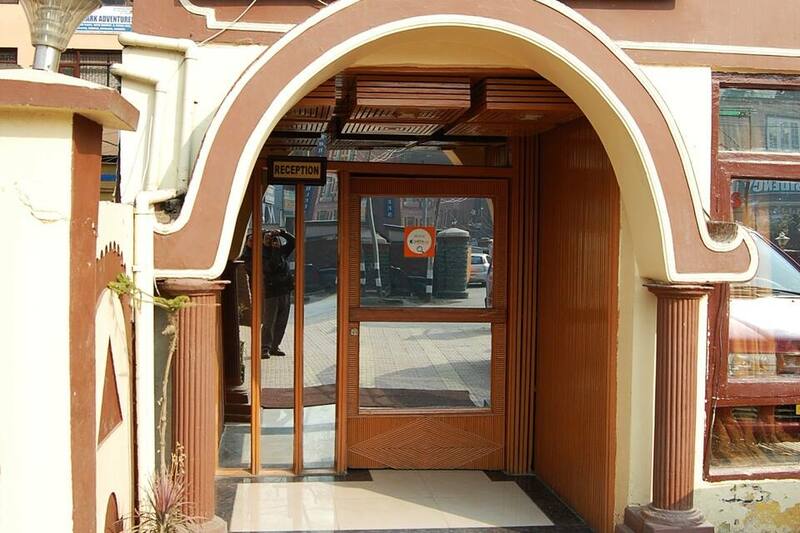 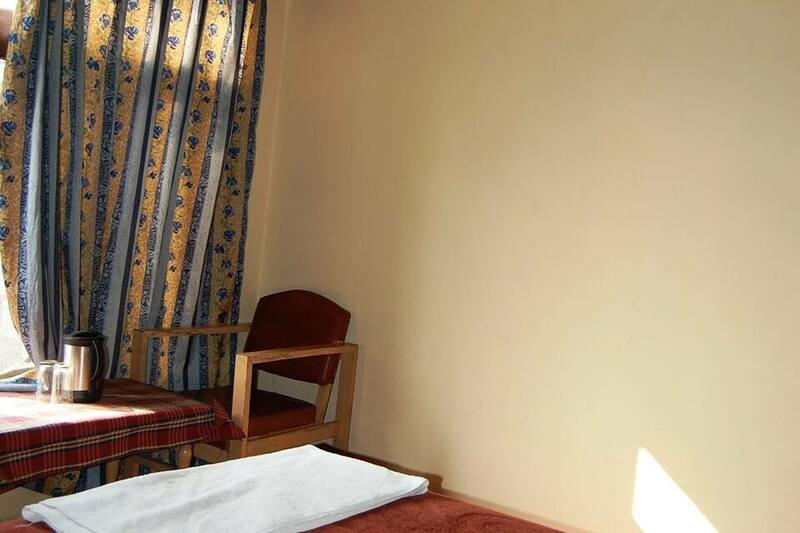 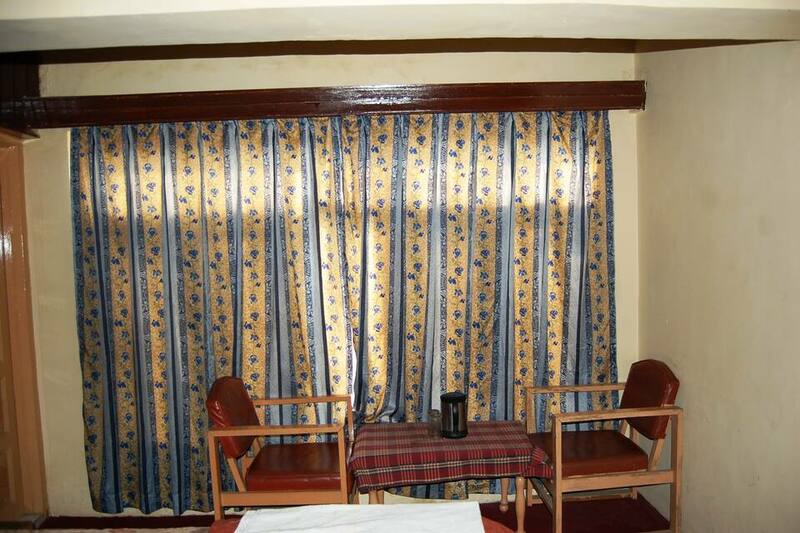 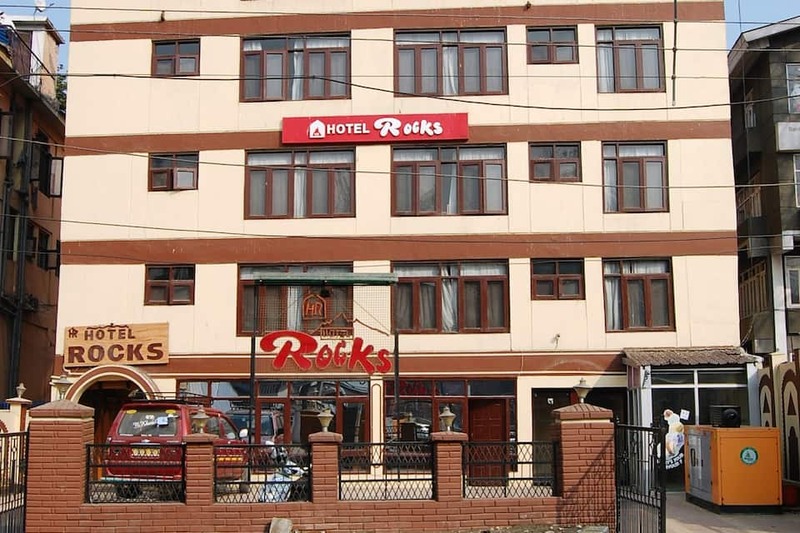 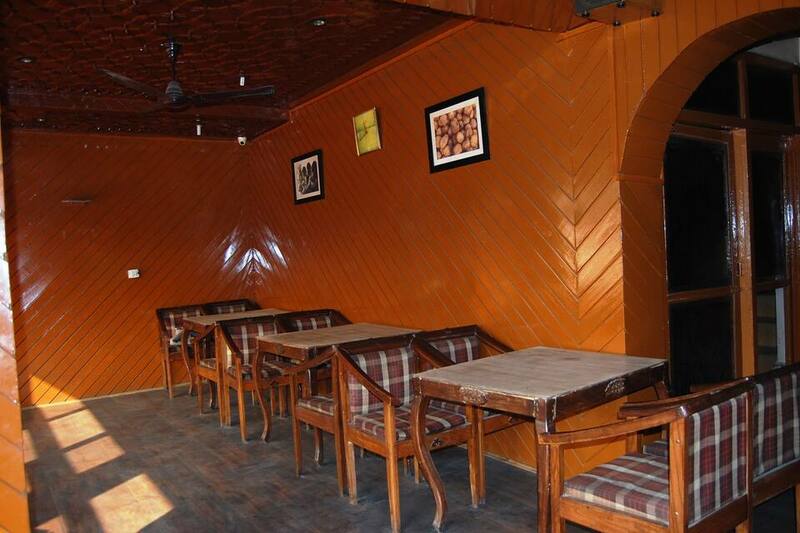 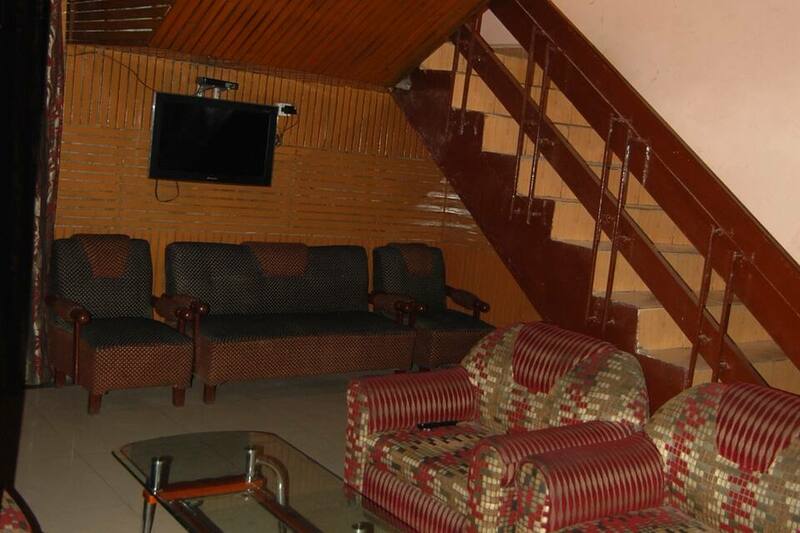 Rocks Hotel is an accommodation in Srinagar. 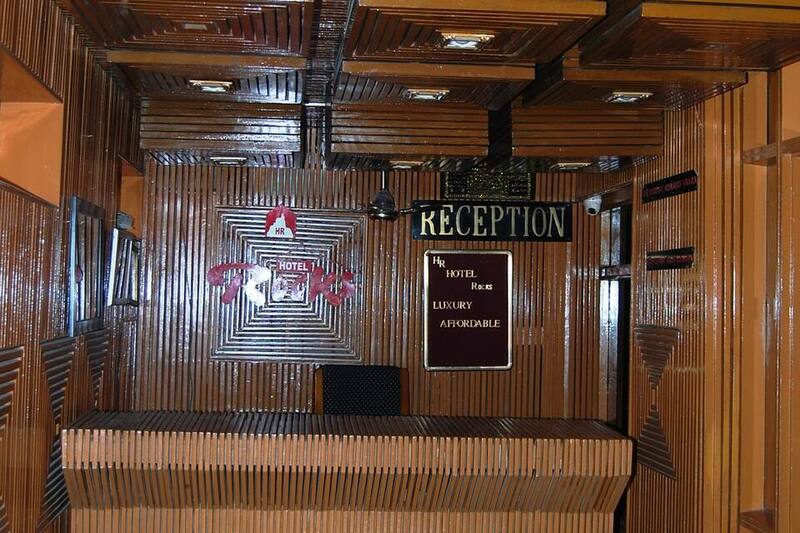 There is a restaurant in this hotel. 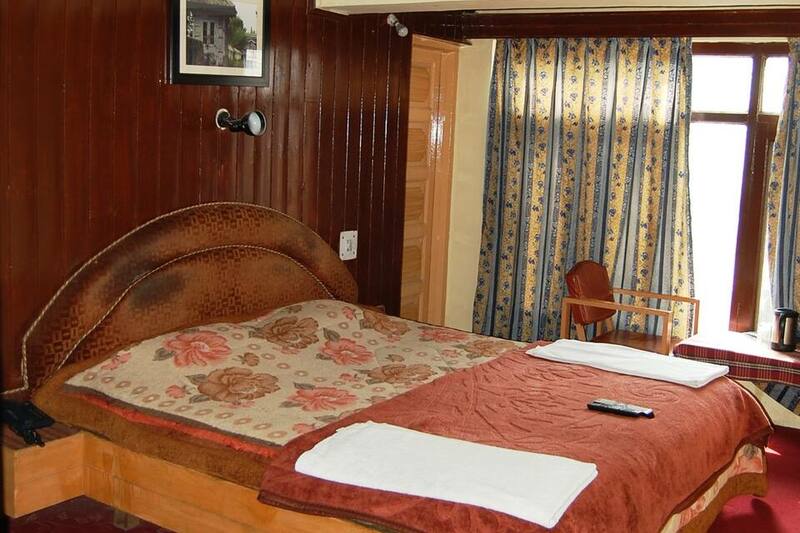 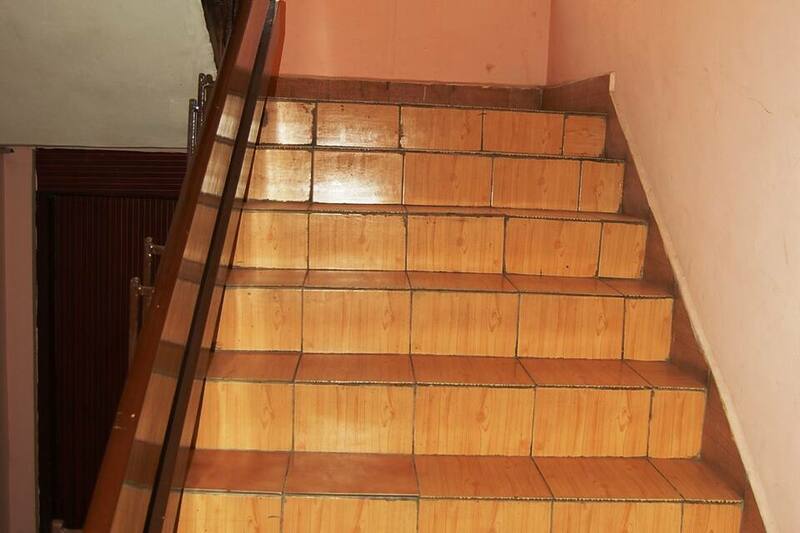 The hotel is accessible from the Srinagar Railway Station (10 km) and the Shankaracharya Reserved Forest (8 km).This 5-storey hotel has 27 rooms. 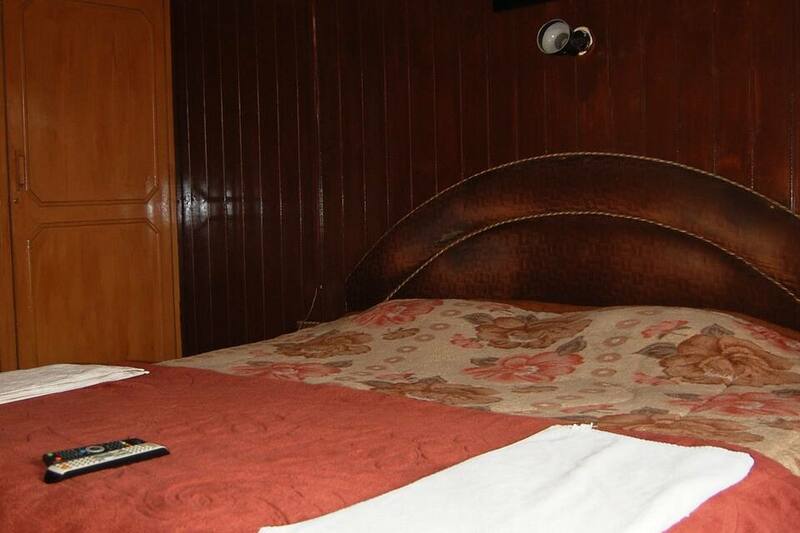 All the rooms have bathrooms, TVs, desks, and telephones.This Srinagar hotel has a front desk. 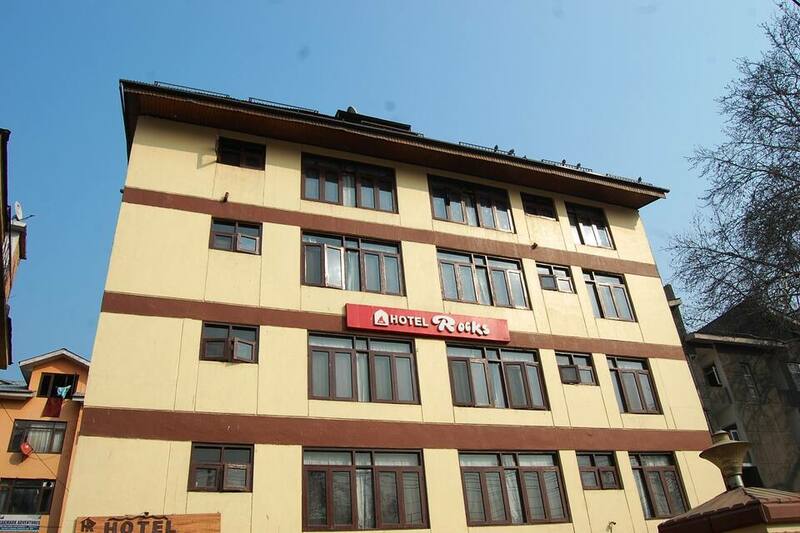 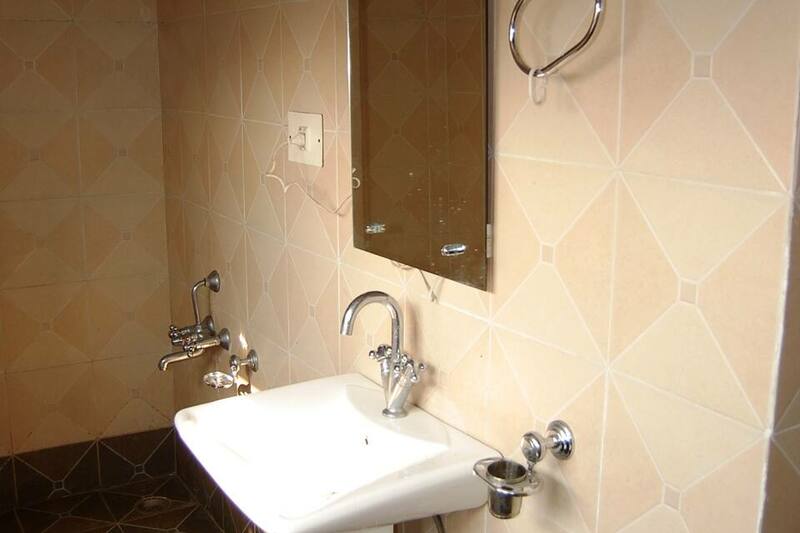 Services and facilities offered by the hotel include safe-deposit boxes, luggage storage facility, medical assistance, wake-up calls, and room service.Rocks Hotel is located at 1 km from the TRC Bus Station and at 13 km from the Srinagar International Airport. 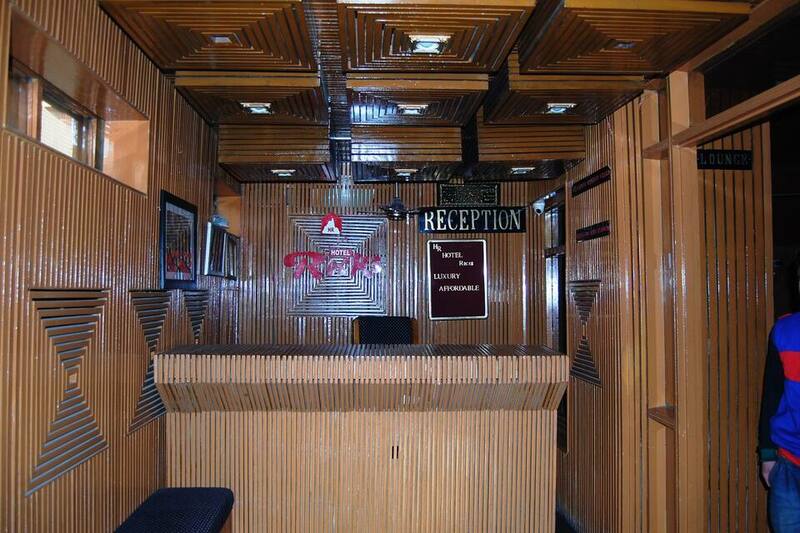 It has a travel desk as well. 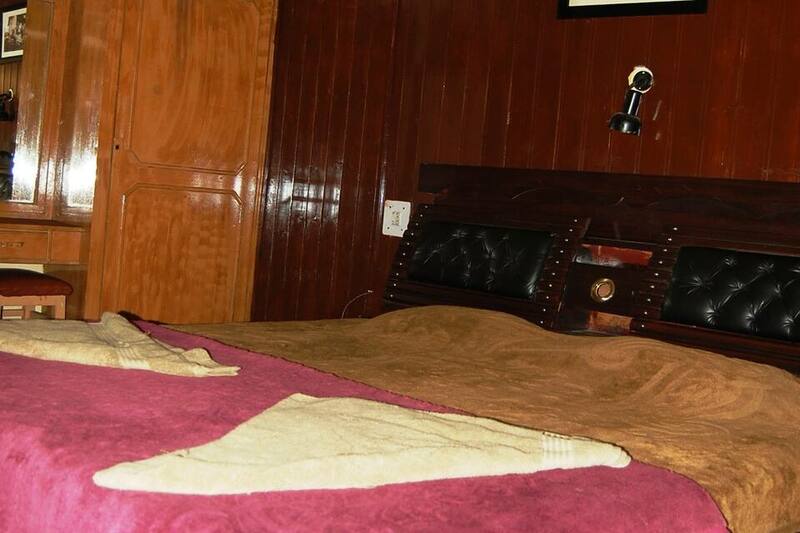 Some of the tourist attractions to visit include Koh-i Maraan (5 km), Akhund Mullah Shah Mosque (4 km), and Vital Bhairav Temple (4 km).